Have you had compressor issues after replacing the condenser? The original condenser fitted to these vehicles is a piccolo design. 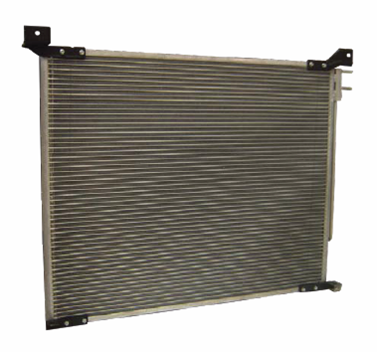 Most aftermarket condenser supplier have redesigned this as a parallel flow condenser. The parallel flow condenser has multiple passes for the refrigerant to flow through. The piccolo condenser has one long tube that snakes from inlet to outlet, while the parallel flow condenser greatly improves the exchange of heat as it allows the refrigerant to remove the heat faster than the piccolo design. It also takes less refrigerant to fill the system. If you refill it to the system’s OE specifications, it will be overcharged and could lead to a compressor failure. gpd recommends that you charge carefully and use temperature testing to find the correct refrigerant amount. 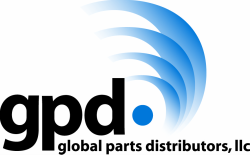 gpd testing shows that systems with a parallel flow condenser can take up to 10 oz LESS than OE specifications.